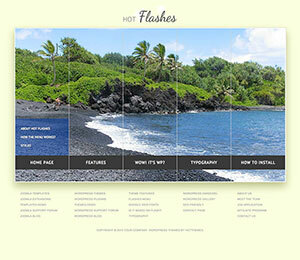 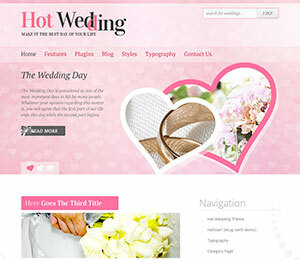 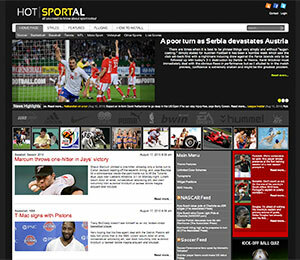 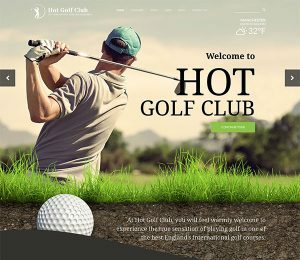 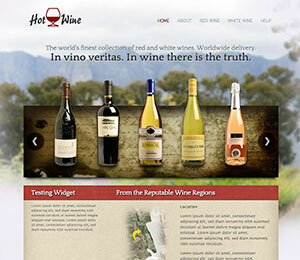 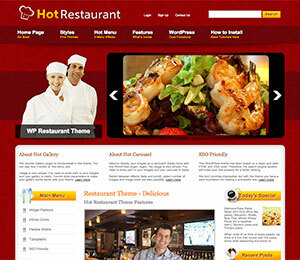 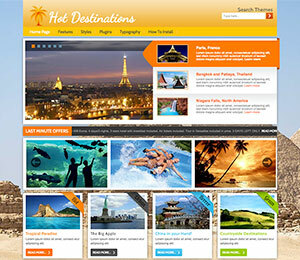 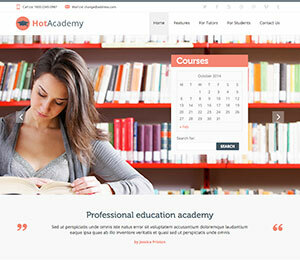 It’s time to heat up your website with one of our premium WordPress themes! 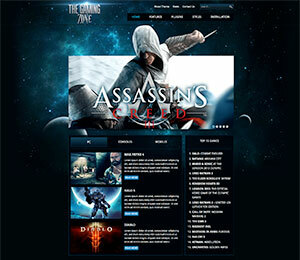 Make your selection from our long list of professionally designed themes! 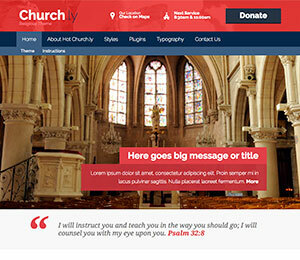 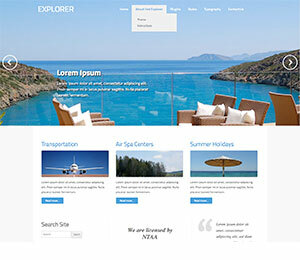 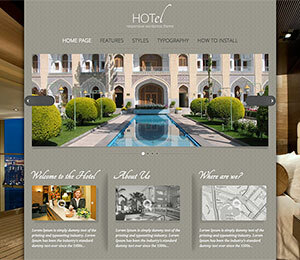 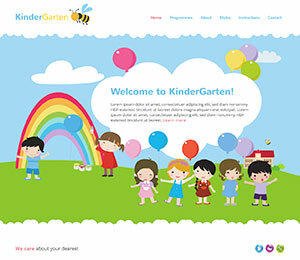 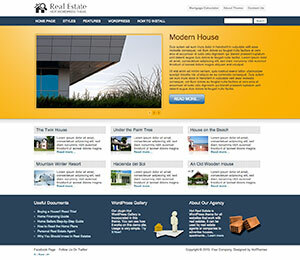 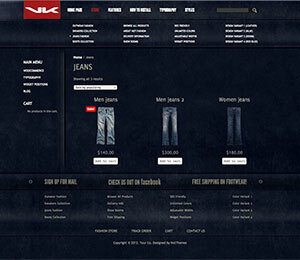 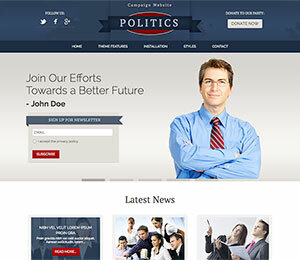 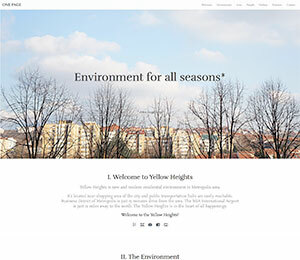 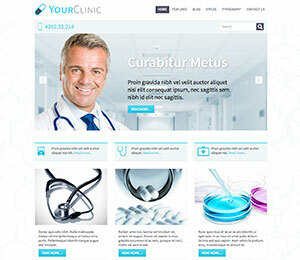 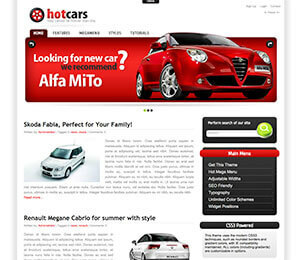 They are responsive, very customizable and based on a powerful framework. 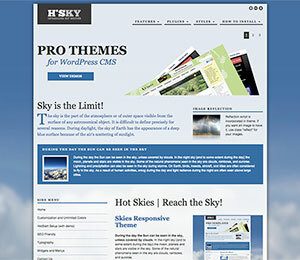 Premium WordPress themes are independent from 3rd party’s page builders. 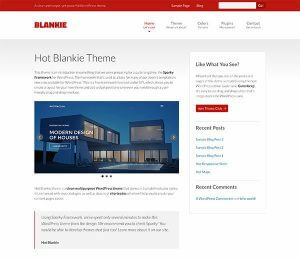 So, they are fully compatible with new Gutenberg editor which would be a part of WordPress core soon! 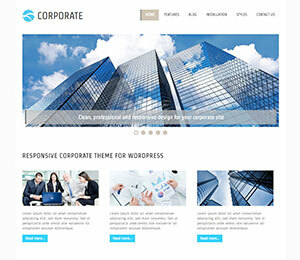 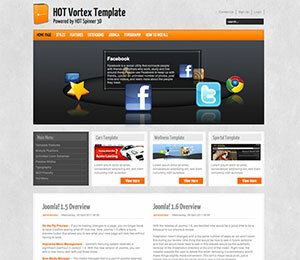 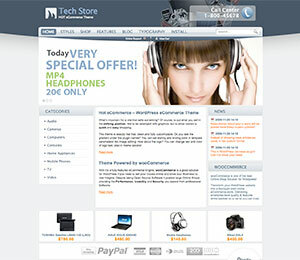 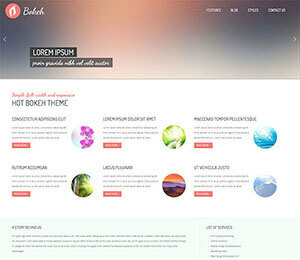 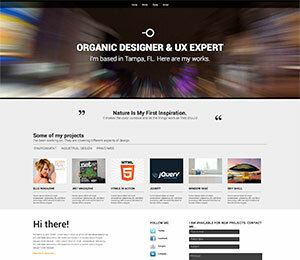 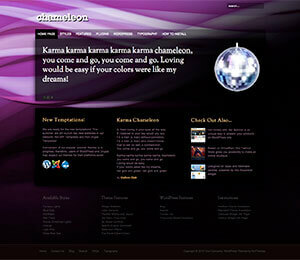 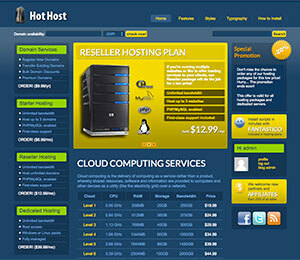 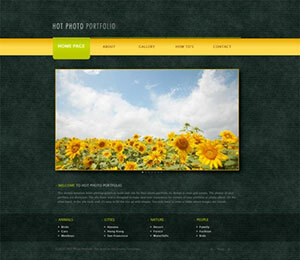 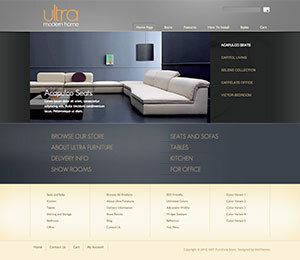 Each theme comes with all plugins used on demo and many customization options. 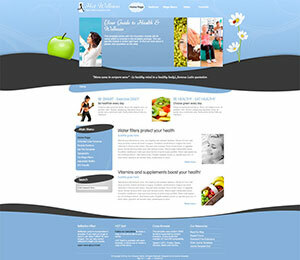 You will get more! 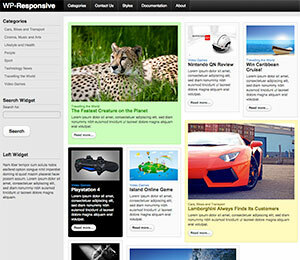 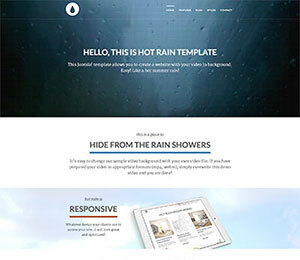 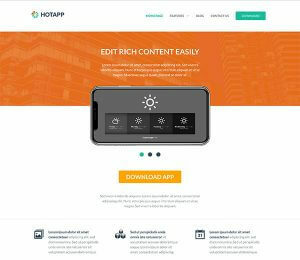 We deliver all themes with demo data, altogether with all plugins and other content. 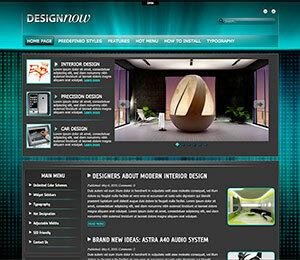 Therefore, you can install your fully functional website in matter of minutes! 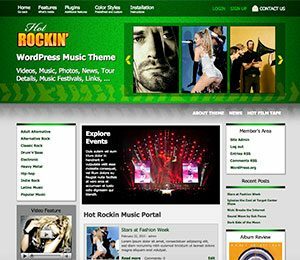 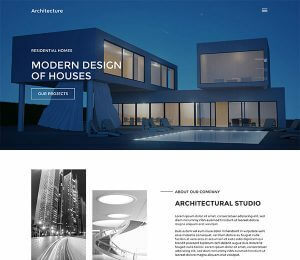 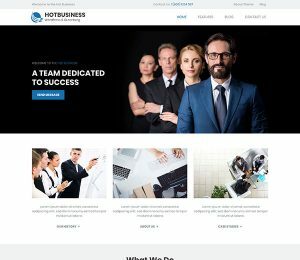 These premium WordPress themes are ideal if you are using WordPress as a CMS for your business, not just for simple blogging.